Unity Books, 57 Willis St, Wellington. 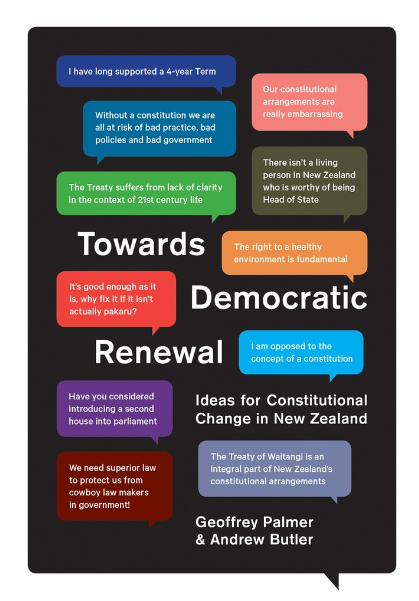 In 2016, Sir Geoffrey Palmer and Andrew Butler proposed and published a written, codified constitution for Aotearoa New Zealand. 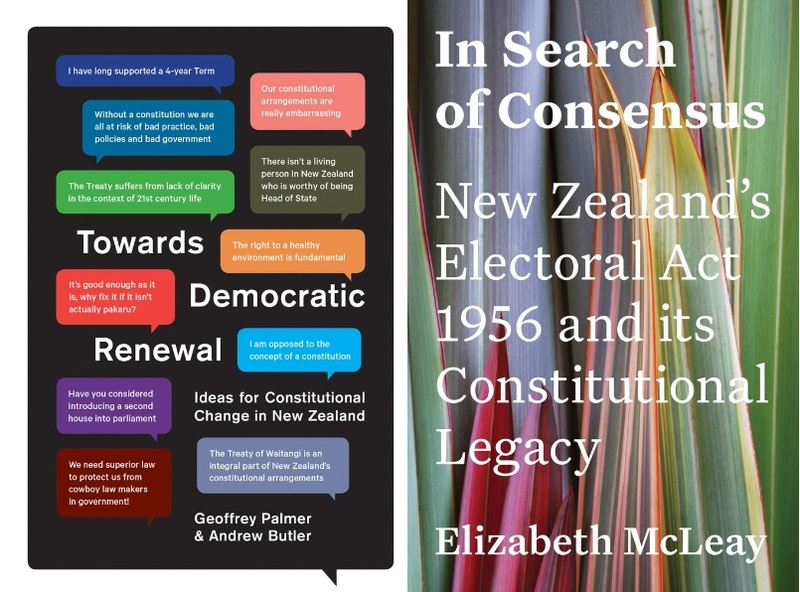 Since then the authors have travelled the country, discussing with the public the nature of New Zealand’s identity and where the country is headed. 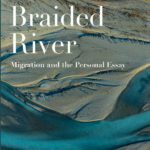 After considering their conversations and formal submissions, this second book – with its revised proposal for a codified constitution – is the product of a year in development. 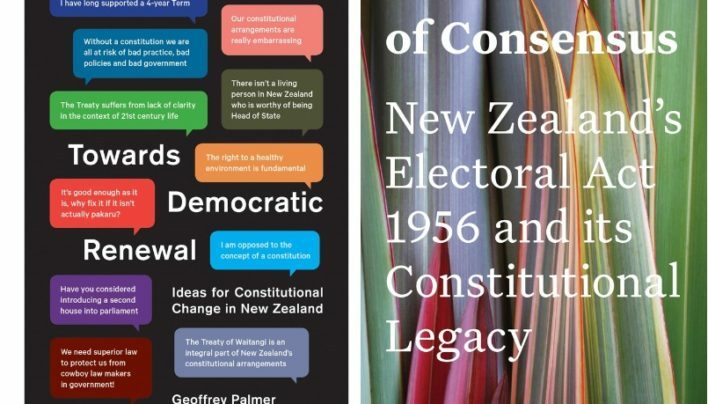 Towards Democratic Renewal reinforces Palmer and Butler’s argument for a robust and democratic framework that will safeguard our political system against future challenges, from climate change to earthquakes, ‘post-truth’ politics and surveillance. This clear, revised constitution defines and entrenches government accountability and transparency, protects the rights of our peoples and tangata whenua, and offers transformative steps to uphold the sovereignty and integrity of Aotearoa New Zealand. 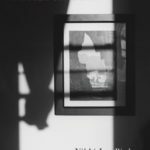 In a series of backroom negotiations in 1956, the National Government and Labour Opposition agreed to put aside adversarial politics temporarily and entrench certain significant electoral rules. For any of these rules to be amended or repealed, Section 189 of the Electoral Act (now Section 268 of the 1993 Act) requires the approval of either three-quarters of all MPs or a majority of electors voting in a referendum. The MPs believed this entrenchment put in place a ‘moral’ constraint to guide future parliaments – but its status has changed over time. 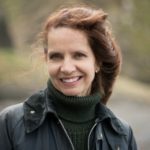 In Search of Consensus tells the story of why and how such a remarkable political settlement happened. 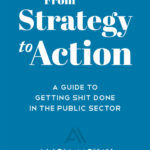 It traces and analyses the Act’s protected provisions, subsequent fortunes and enduring legacy. 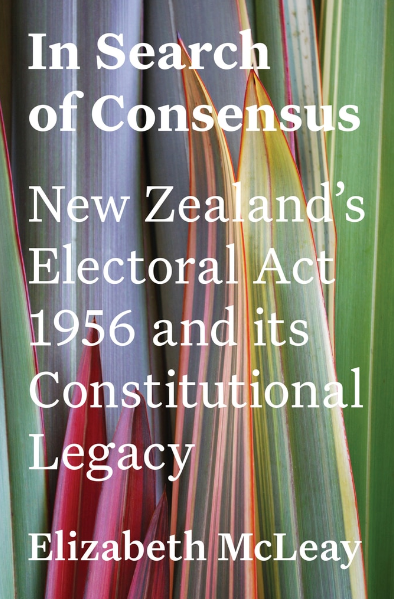 As such, it is an important contribution to understanding the contemporary constitution and political culture of Aotearoa New Zealand.